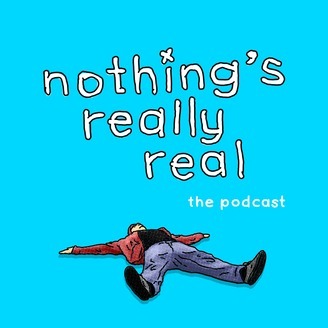 Nothing's Really Real is a podcast based out of Busan, South Korea. 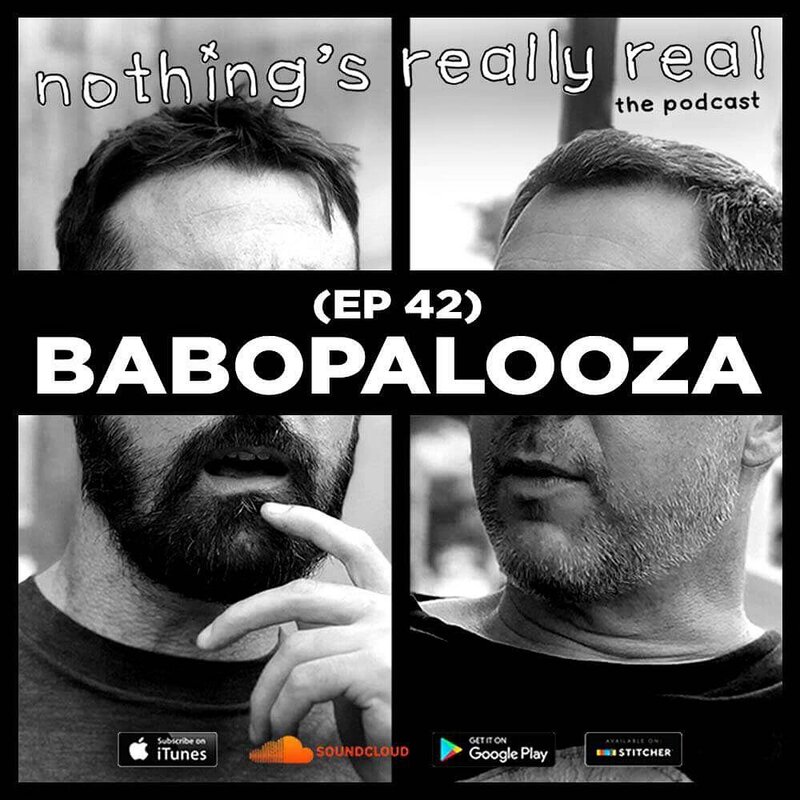 (Episode 42) Babopalooza was a sketch comedy show held on December 1st and 2nd of 2006 in Busan, South Korea. A little over a week later, nine of the foreign performers began being arrested, interrogated and in some cases drug tested by the International Crime Division of the Korean police force. Chris Tharp and Sam Hazelton were two of those performers, and they join me on this episode to discuss the show, why they were arrested, and beyond. Nothing's Really Real is available anywhere you might listen to podcasts, including iTunes, SoundCloud, Google Play, or Stitcher. If you enjoy the show, please tell a friend about it, leave a review on itunes, and remember I love ya. glad to hear the story from the sources! love the Gus Swanza cutaways.